If you’re on the hunt for a cultural bonanza where the people are friendly and the history rich, Aroostook County is the place to go! Long recognized as a melting pot of diversity, residents of this region are eager to share their home and communities with you. Explore charming small towns like New Sweden, Stockholm, Woodland, Perham, and Westmanland, where Maine’s only Swedish Colony thrives. Or take a stroll through Amish country in Southern and Central Aroostook County. 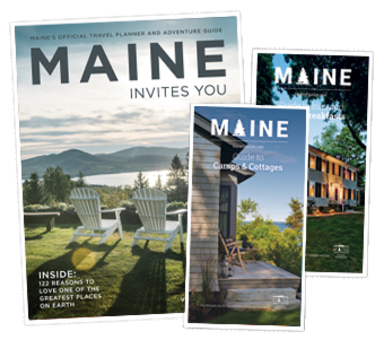 Shop for handmade quilts, artwork, and furniture, or just listen for the clip-clop of a buggy as you enjoy old-world culture in modern-day Maine. 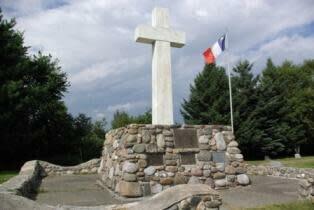 History really comes to life as you travel even further north, where Acadian culture is prominent. Today, descendants of the region’s first settlers proudly continue their heritage through the speaking of French and sharing of traditional Acadian stories, poems, and songs. To fully experience the impact this culture has had on the region be sure to attend the Acadian Festival, where you’ll enjoy a re-enactment of the first Acadian Landing in Northern Maine, traditional Acadian supper, cultural displays, parade, Party du Main Street, and much more. Aroostook County is also home to two Native American tribes: the Mi&apos;kmaq and Maliseet. History comes to life as locals often gather to share their culture and traditions. Listen for drumming in the distance. Or watch a story being told through every chant and song. Local galleries host engaging exhibits of artwork by local artists, including those from Aroostook’s two native cultures. Culture has greatly influenced the regional cuisine in Aroostook County. There are a variety of places to eat throughout the region some specializing in local French-Acadian, Swedish, and Irish-Scottish dishes, while others pulling in international flavors such as Chinese, Italian, and Mexican. There are several Irish pubs worth stopping by as well! Whether you’re talking with a local in Madawaska or visiting an organic food shop in Easton, the past reaches out to touch each person who visits. You are warmly invited to experience this hospitality first-hand with a visit to the Aroostook County region. 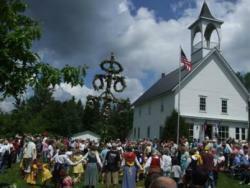 Start planning your Aroostook County cultural activities today!